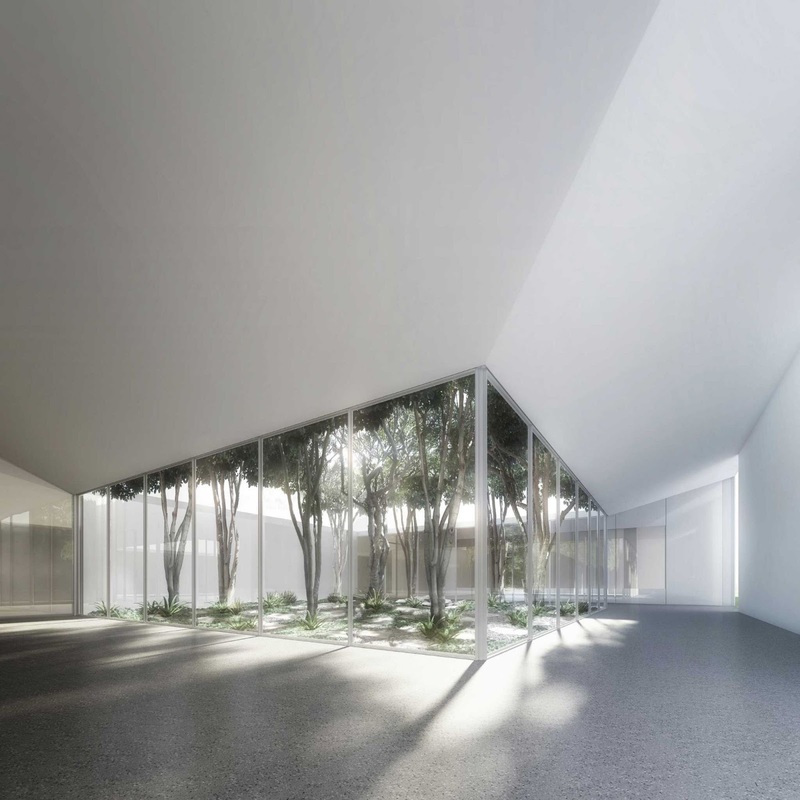 The Menil Drawing Institute is the first freestanding facility in the United States created especially for the exhibition, study, storage, and conservation of modern and contemporary drawings. 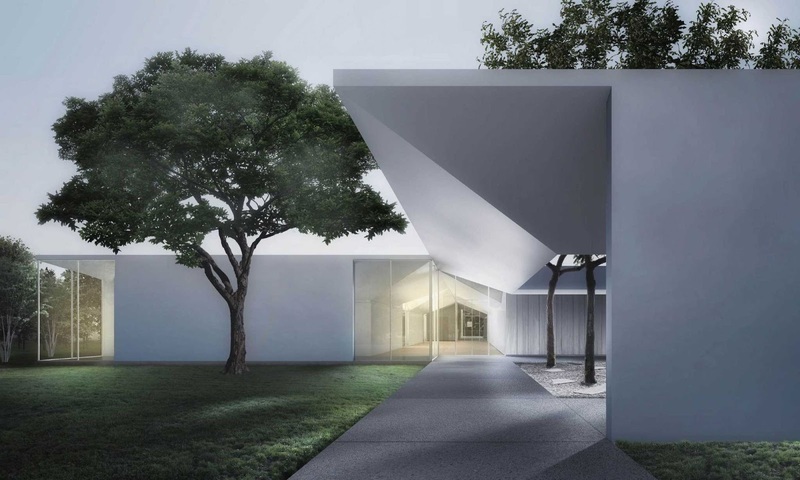 Situated on the 30-acre campus of the Menil Collection as a hub among the pedestrian routes and existing art buildings, the new building will provide a purpose-built home for the Menil Drawing Institute, which has existed as a program of the Menil Collection since 2008. 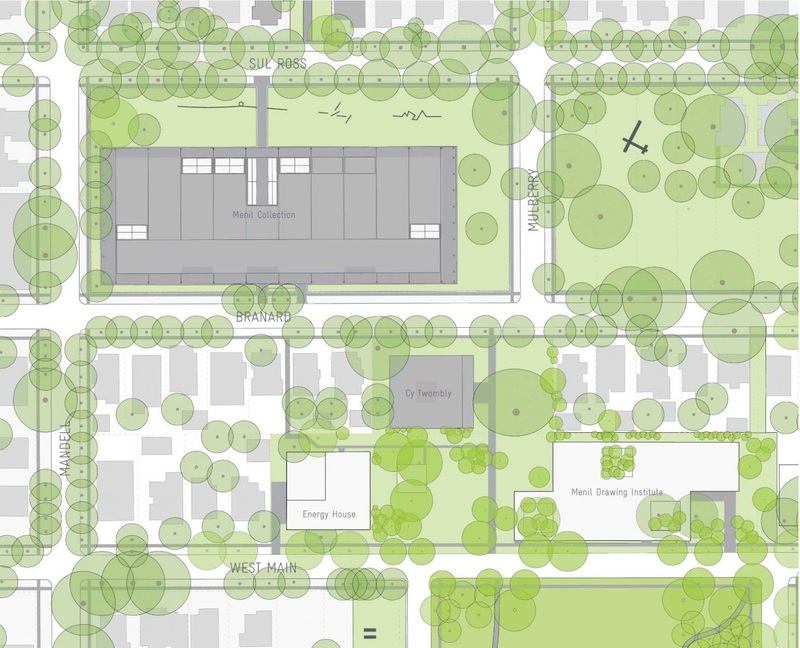 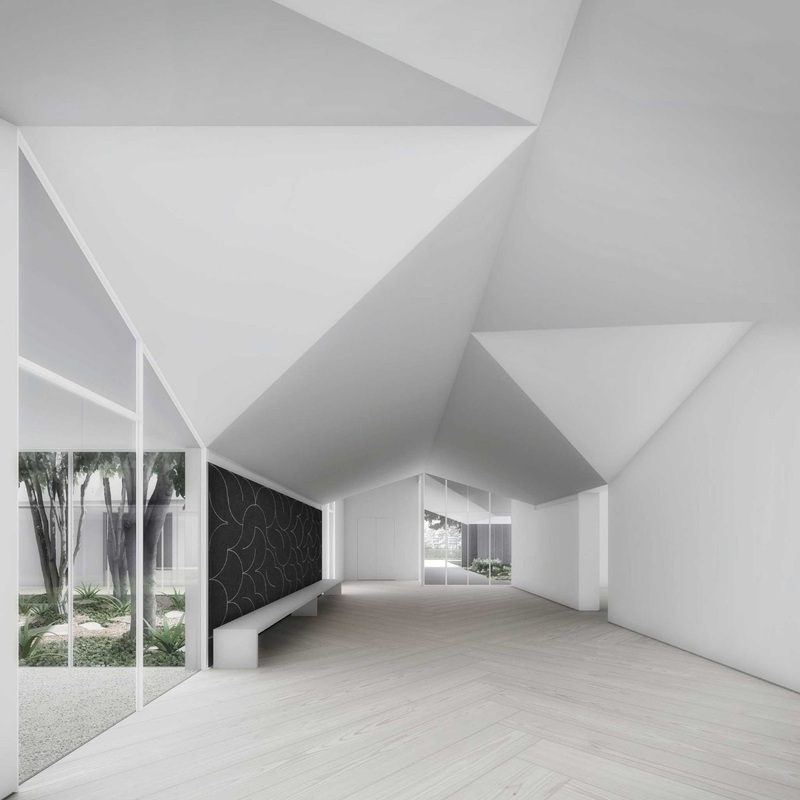 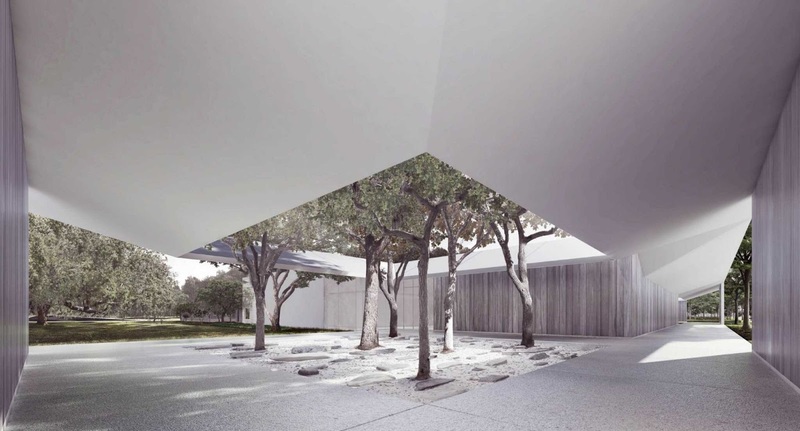 The building will be the first added to the Menil’s architecturally distinguished ensemble under a long-range plan to enrich and enhance the enclave in the heart of Houston.